Going back in time here. 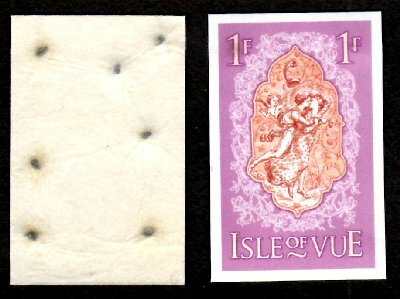 Finally I have managed to secure a set of the original Isle of Vue stamps - including the rare and challenging to obtain Seeds of Love stamps. These are imperf with seeds of Love in a Mist (I believee) incorporated into the gum. 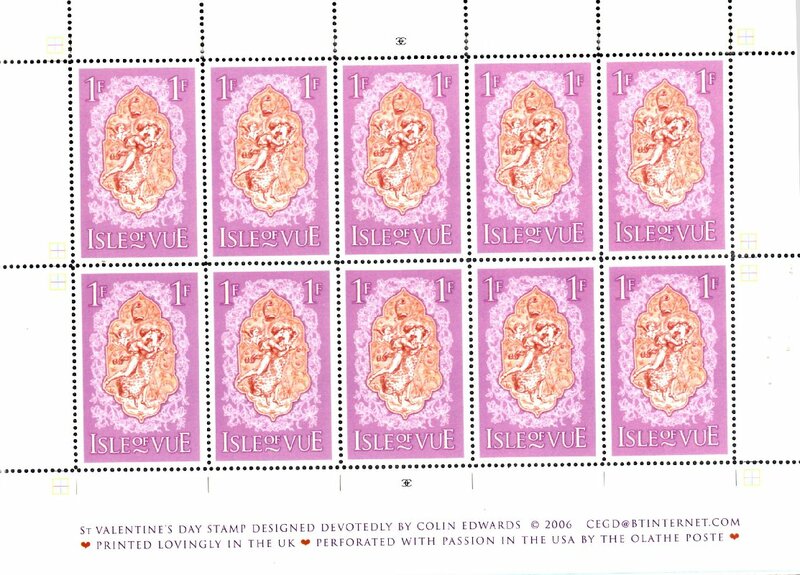 A packet insert describes the concept behind these stamps. 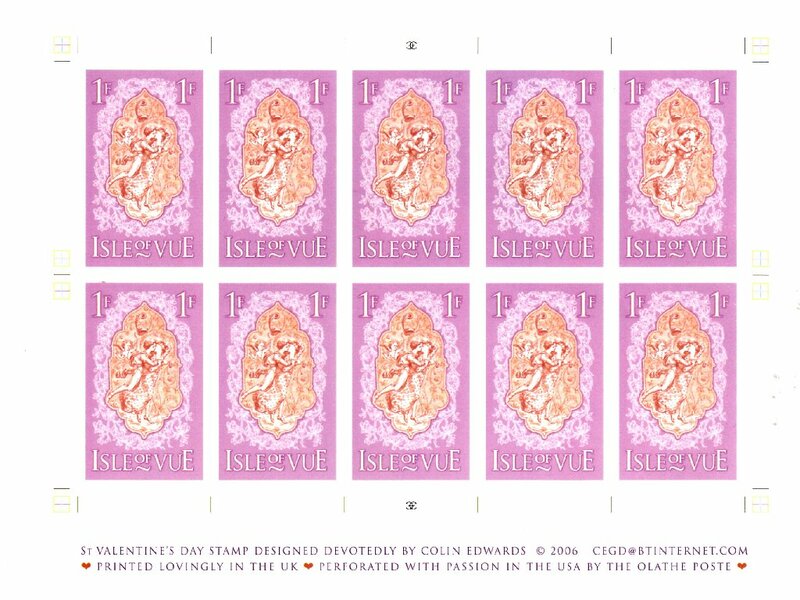 Also included in the set is a Cover, a perforated and unperforated sheet, a plain packet with two perforated stamps (I have checked and there does not seem to be a variation ... yet) and an folded Valentines card based on the stsmps. Keith I will send you a revised listing for AskMe soon(er or later). Beautiful! 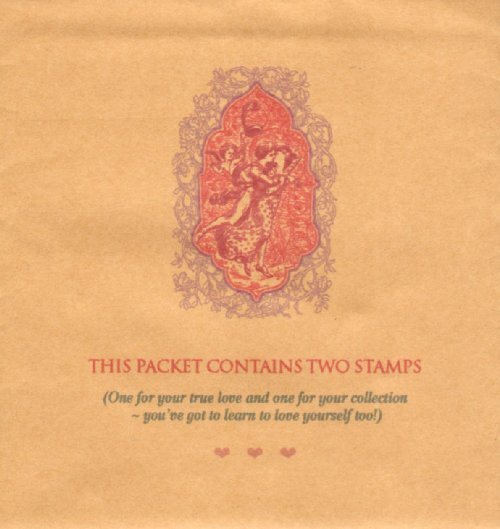 Are these stamps still available? It's taken me over 10 years to complete this issue. 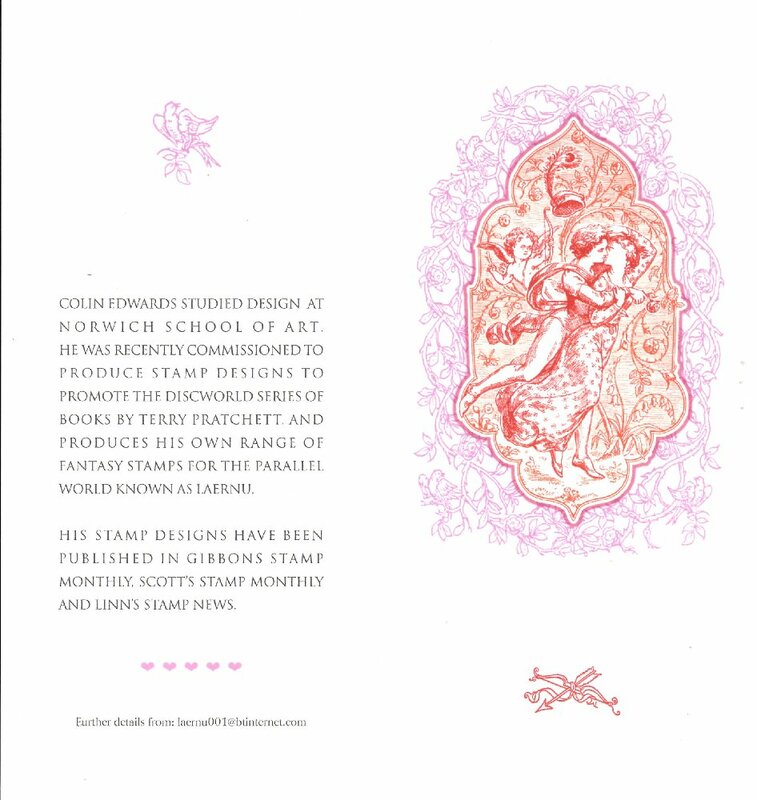 The stamps are still available, you just have to be very patient!! !